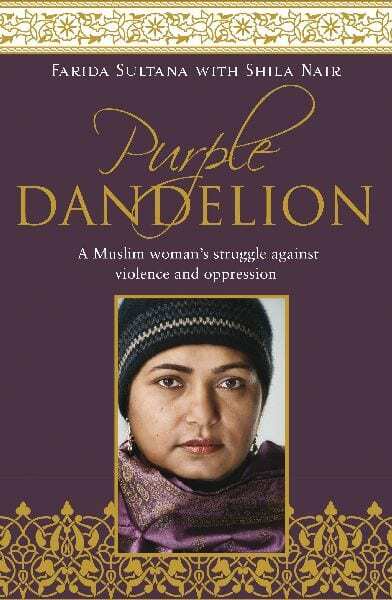 The book Purple Dandelion is the true story of Farida Sultana, an extraordinary Muslim woman and single mother, whose remarkable life began in Bangladesh when as a young girl, she found herself in conflict with her traditional family values and the Islamic culture that prevents girls and women from learning music and arts. Later her arranged marriage to a doctor at the age of 18 took her to war-torn Iran with her husband and young daughter, then to the UK, and finally to New Zealand. Her personal journey included episodes of domestic violence as she sought to find herself and her true role in the world. 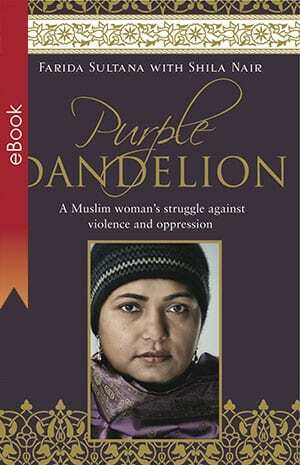 Purple Dandelion brings to life the experiences and struggles of some of these courageous women. In recent years Farida has been working in Asian and Middle Eastern countries encouraging women to condemn violence and claim their human rights. 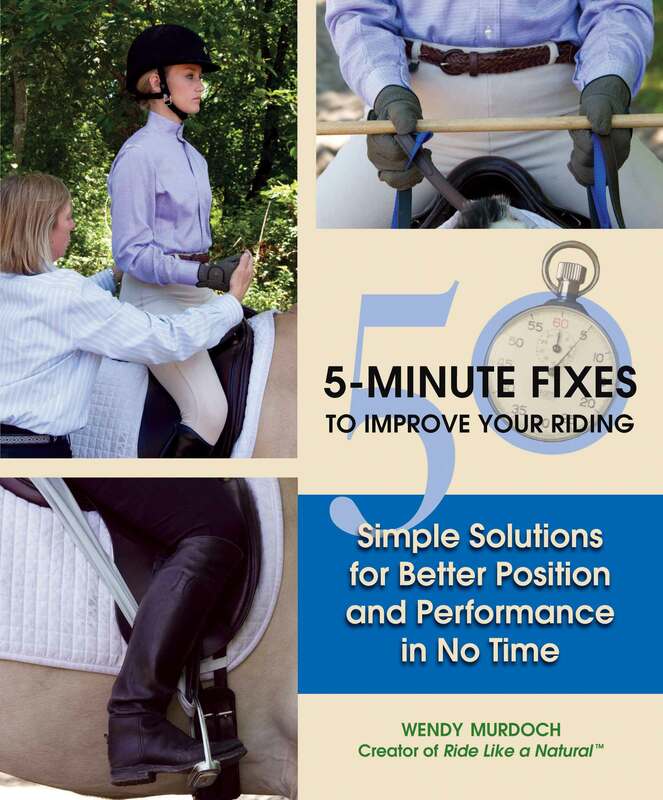 Start or end your riding sessions with Wendy Murdoch’s 5-Minute Fixes, and you’ll be amazed how quickly you can replace old habits with new ones, get out of your “riding rut,” and transform what you can’t do to what you can do…naturally, capably, comfortably, and consistently alongside a happy riding partner—your horse. Take a journey through a Fishing Season, a year full of challenges and victories, disappointments and frustrations, but most of all, quiet happiness. Philip’s prose is lucid, and his reflection on the sport he loves is engaging. 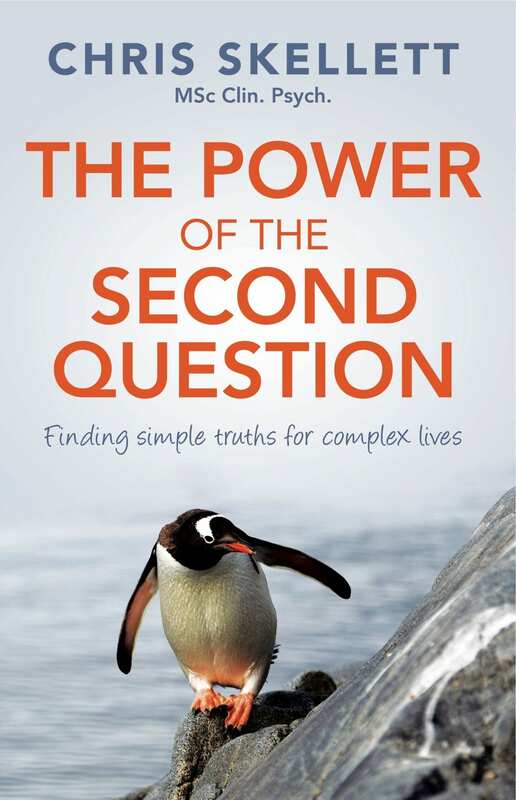 Avid anglers will find plenty to love in Fishing Season, but this is a book that also appeals to a wider audience, opening the door to a world few of us experience. 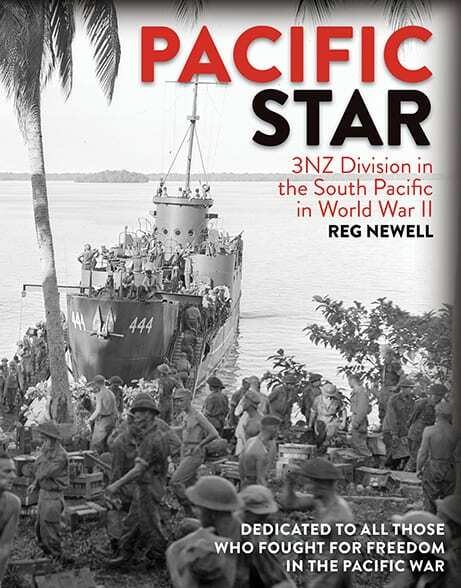 Lively, entertaining anecdotes, whether lovingly remembered or wryly bemoaned, will have you itching to pick up a rod and undertake your own adventure. 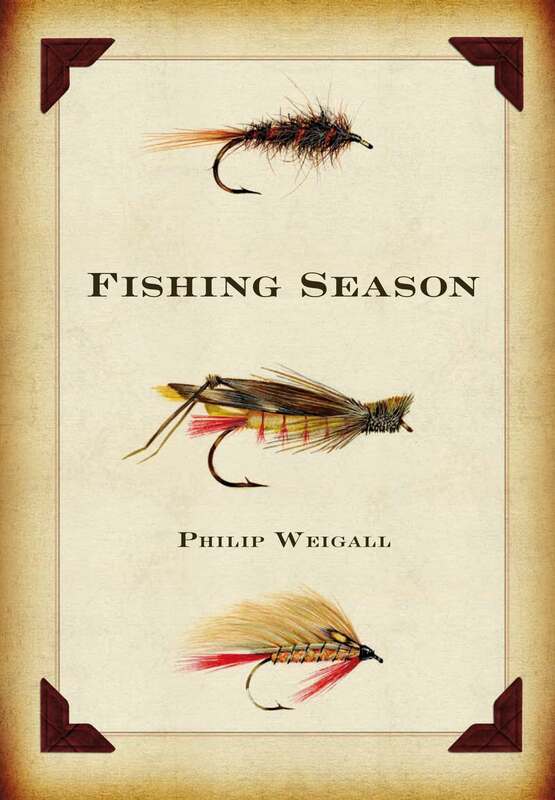 A professional flyfishing guide and writer, Philip’s years of experience and time on the water have been sorted through and summarised in Fishing Season. 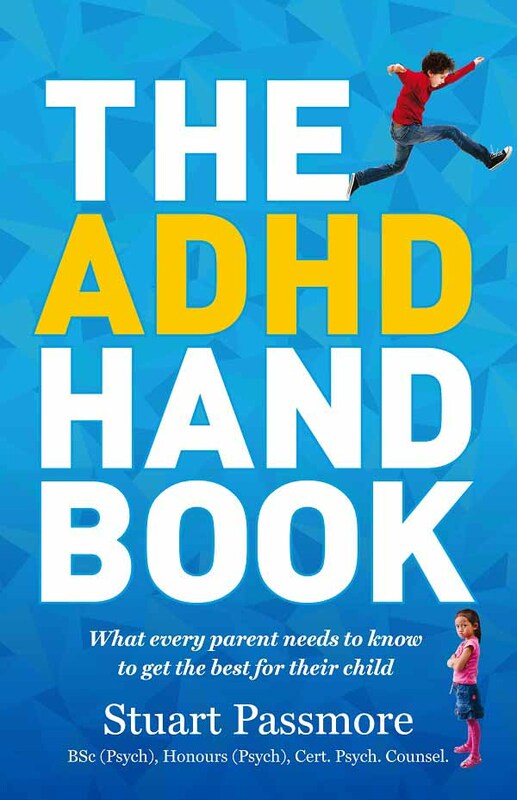 What results is the most exciting book on this topic in many years. Fishing Season is a gorgeous production and would make an excellent gift. Stop the Train! 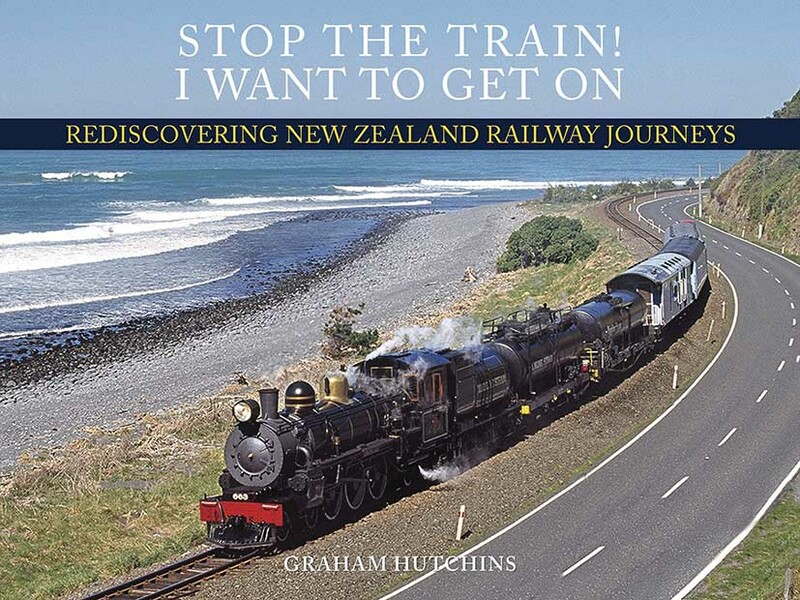 I Want To Get On describes journeys throughout both islands of New Zealand, on regular passenger trains, railcars, freight trains and work trains. 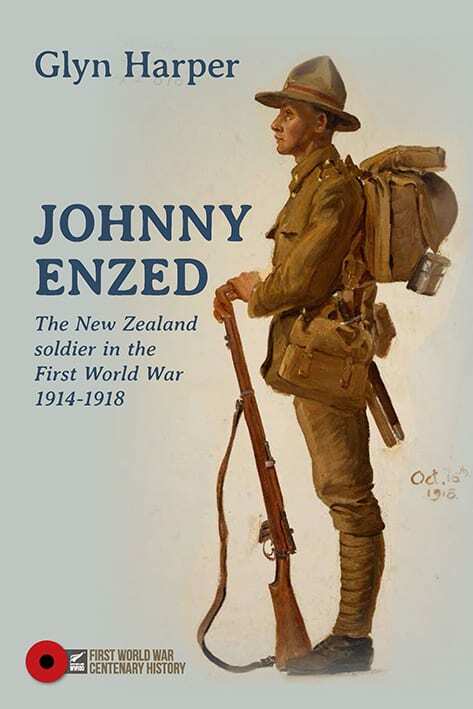 The routes covered include the Central Otago line, the Gisborne Railcar, the Southerner to Invercargill, a mixed train through rural Taranaki, a worker’s train from Greymouth on the Rewanui Incline, the Endeavour to Hawke’s Bay and the Silver Fern Railcar. Many services have now been axed, but Graham Hutchins vividly recalls their delights, from the scenery outside to the often primitive conditions inside, along with memories of the people he met along the way. 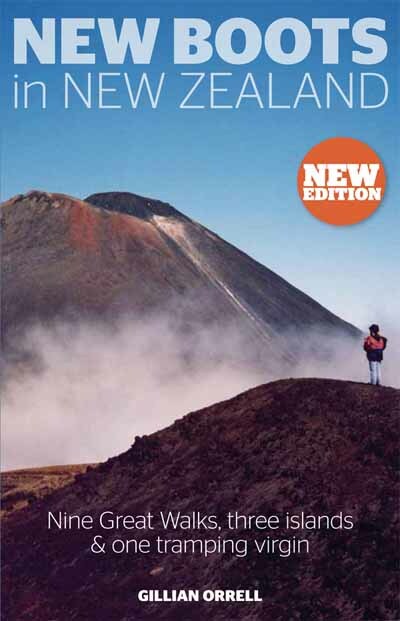 Sometimes alone, on other occasions with his mate Russell or his wife Jenny, he conveys the unique experience and sheer pleasure of rail travel in every corner of New Zealand, from the 1950s to the present day. 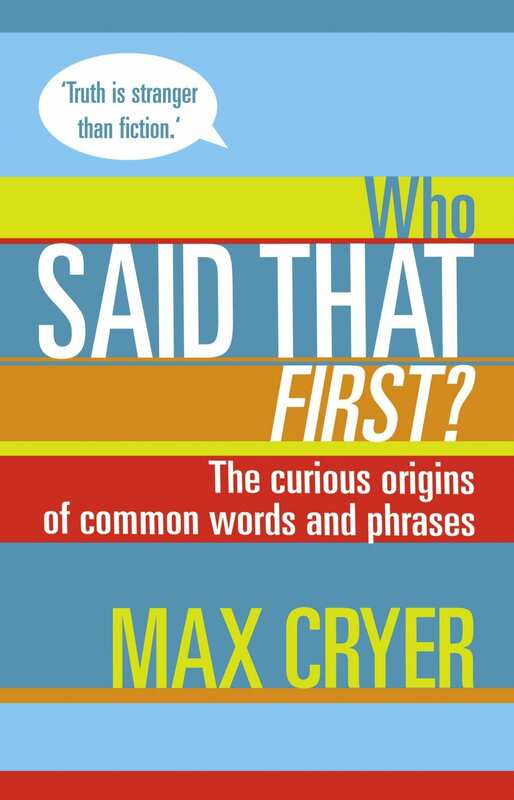 This has a voice like no other book- talking in well-travelled areas in a completely dynamic new way. Shelley cuts out the routine self-help processes and with full force sincerity offers something that really works. Shelley challenges readers to be honest about where they are in life, and what’s really stopping them from living the lives they want (fear!). Do you want action? If so this is for you. 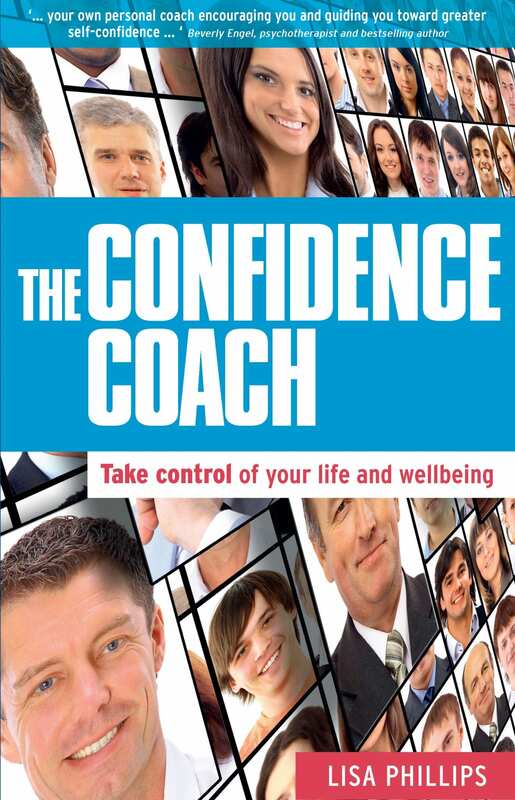 A top life coach with psychology training, Shelley gets results- are you up for it? 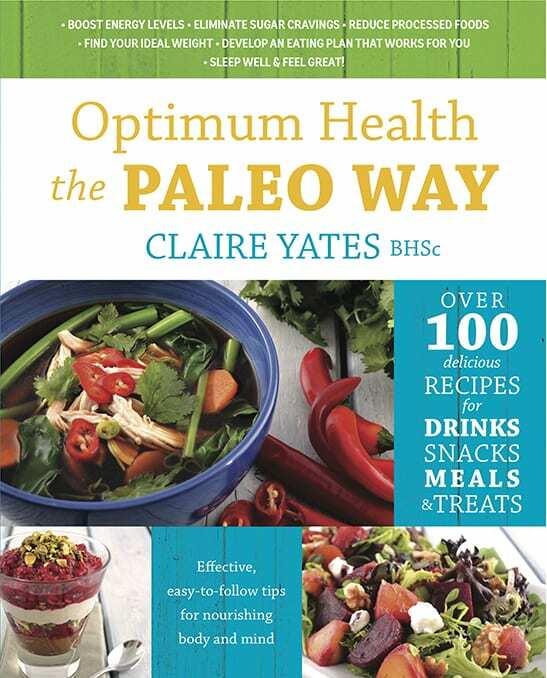 You may not be able to meet her one-on-one but working through the book ensures positive change. You have to go to work here, with checklists and questions to work through. 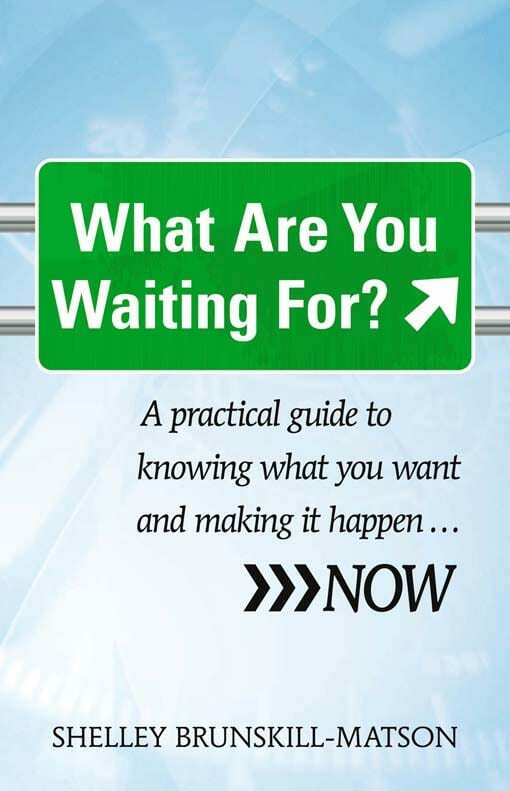 You are shown how to produce written responses, which are really going to help you move forward. 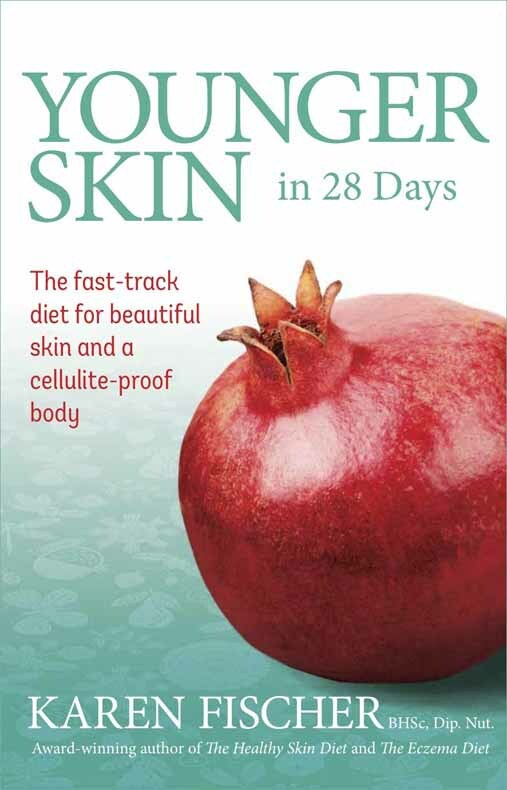 Like all good things in life the secret of good health lies in concepts that are simple, practical, easy-to-follow and inexpensive; ideas that may seem small or insignificant, but are the way to a fitter, healthier and a happier life. 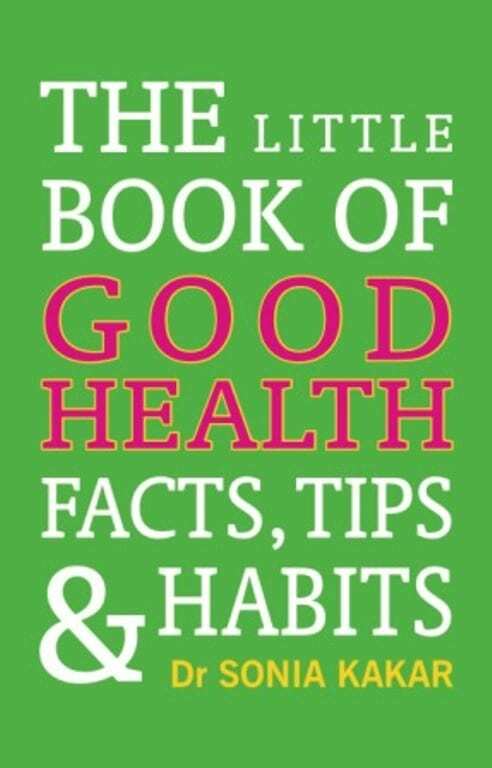 The Little Book of Good Health explains simple, practical, easy-to-follow and inexpensive ideas that when incorporated in your daily routine are the way to a fitter, healthier and a happier life. Enrichment through creativity is easier than you might think. 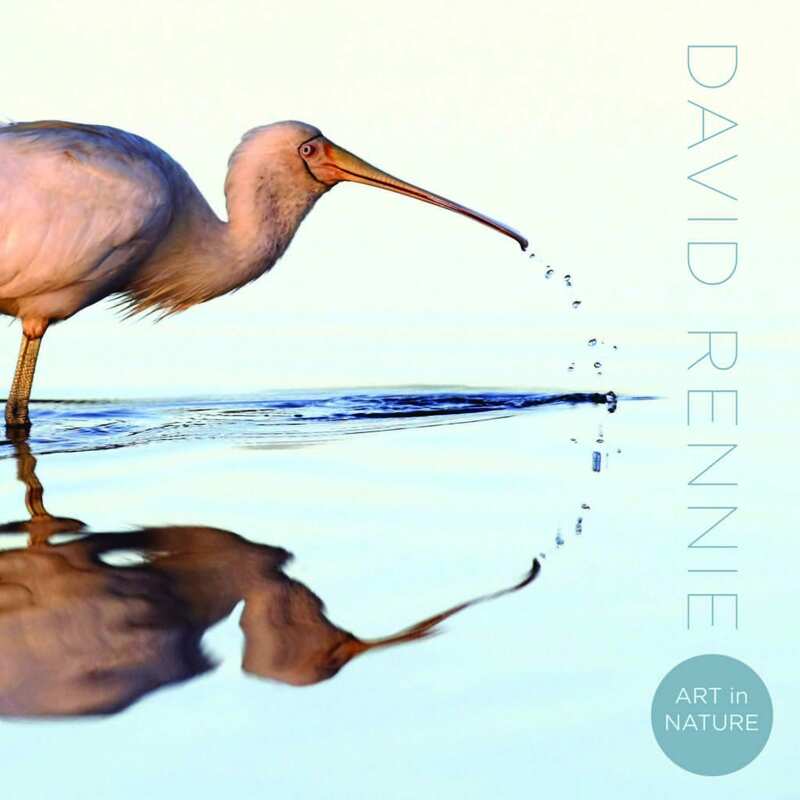 Whether you already engage in a creative pursuit, or are considering picking up a pen, paintbrush or instrument, for the first time, The Creative SEED provides a host of strategies to encourage you in gaining self-awareness and discovering your creative strengths. 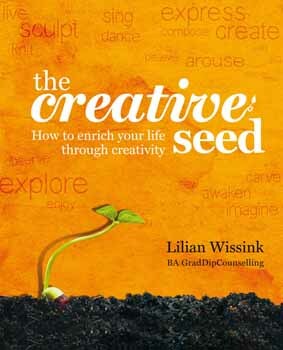 Charming and motivational, The Creative SEED will help you identify your own unique skills and interests to explore, and guide you through the innovative SEED approach to the creativity process. 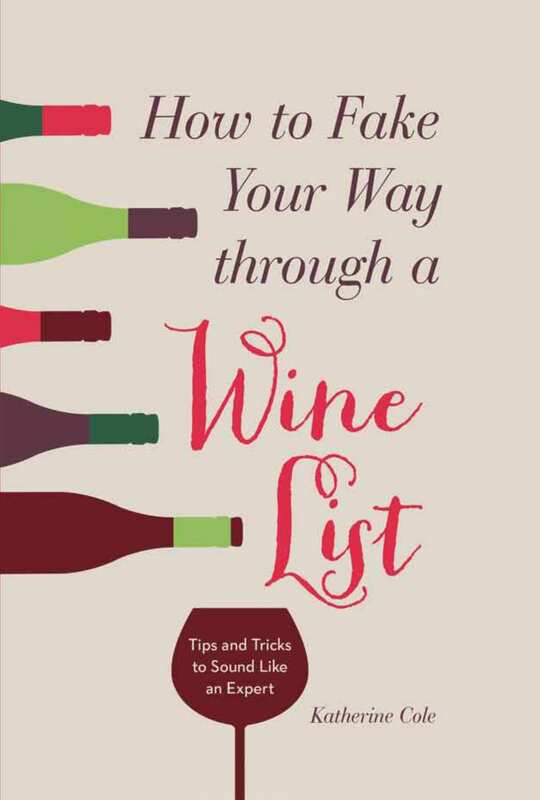 Full of inspiration, ideas and advice on how to overcome common obstacles, this is the perfect guide to fostering creativity in your life.